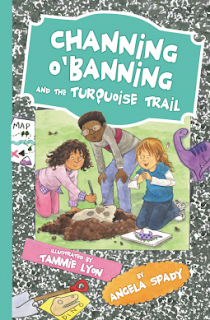 A dinosaur dig and a search for a lost ring will take readers ages 6–10 on a hilarious adventure with spunky 4th grade artist Channing O’Banning! Channing O’Banning has had enough of school. Best friends (and super nerds) Cooper and Maddy are really into their studies on the American Southwest, but Chan can’t see what a bunch of boring rocks and dusty deserts have to do withher. When Nana lets Channing borrow her super-cool Navajo turquoise ring, Channing is over the moon—until she loses the ring. As Chan searches for Nana’s ring, hilarious antics ensue, but in the midst of the craziness, Channing learns a new perspective on history, friendship, and, especially, the importance of responsibility. Channing O'Banning and the Turquoise Trail is a wonderful book for children aged 6-10! 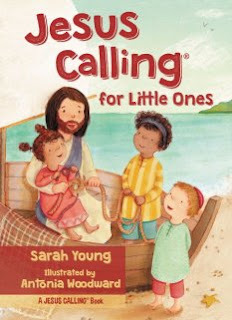 I love that this book is fun and entertaining all while teaching children a biblically based lesson. This book is sure to keep readers engaged with its wonderful main character, Channing O'Banning who prefers her sketch book to her math book. Children can go on a hilarious adventure with Channing O'Banning and learn a new perspective on history, friendship, and, especially, the importance of responsibility. 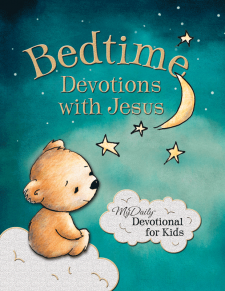 There are cute illustrations throughout the book to enhance the readers experience. 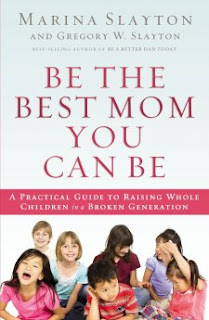 My daughter absolutely loved this book and I highly recommend it! This is also a great way to introduce young readers to chapter books!